along, use the application below. Fax the application and release to the Cheswold Police Department at (302) 734-1355 or send by mail to the address below or Email to Christopher.workman@cj.state.de.us. If the application is faxed, please call the Cheswold Police Department the following day to ensure the paperwork was received. If the application was mailed, please call the Patrol Services Bureau in seven business days. Applicant will need to include their email address if they wish to be contacted by email. 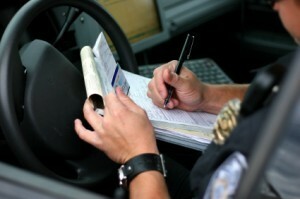 Completing this form does not guarantee that your ride-along request will be approved. It is the responsibility of the applicant to confirm receipt of the application.